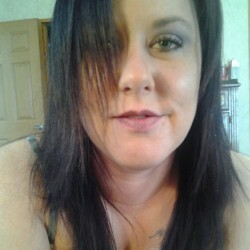 @OklahomaAngel is a 38 year old Bisexual Female from Siloam Springs, Arkansas, United States of America. 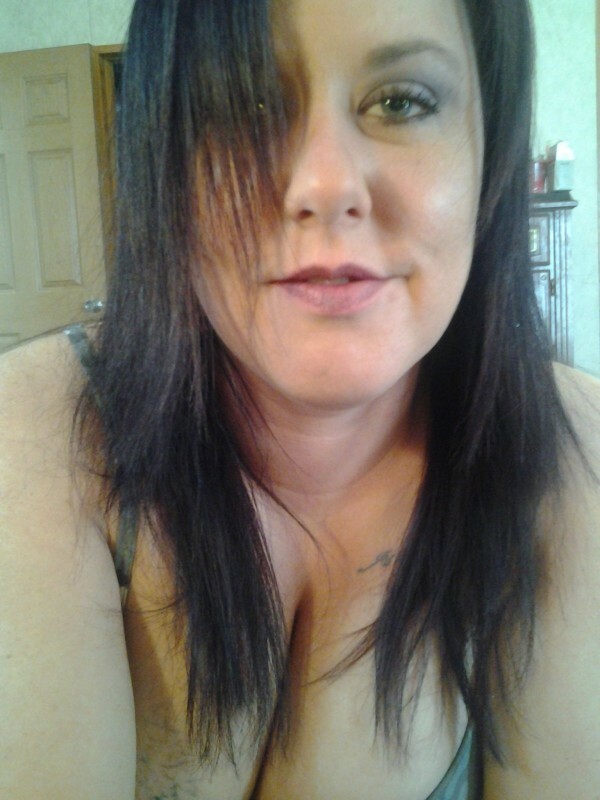 She	is looking for Friendship, Chat, Casual and Group Casual. Im actually bi-curious and really wanting to try it. just cant seem to find anyone.